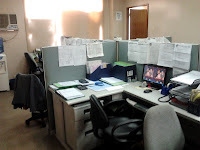 This is the picture of my office, Where I am getting my income and where I am serving as an employee, Since I often mention my work on my previous posts, I thought it would we appropriate if I post some pictures and do some blog about my office. 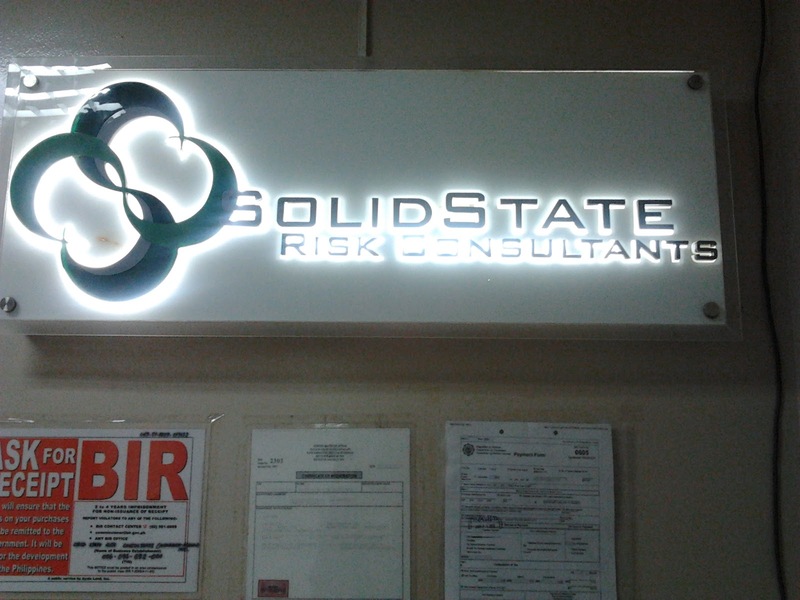 The name of the Company is Solid State Risk Consultants, It is an insurance agency company. The main product or should I say the main profit medium of this company is linking itself to the insurance companies and take commissions on a specific period of time (specifically monthly). My boss which is the CEO of the company is Half-Filipino and Half-Korean but he can speak Filipino fluently. Well, what is good with this company is that every year the salary of all its employee will increase whatever the company’s conditions might be. My co-employees also are very good and accommodating, since I’m new to this company (more or like 1 month). They always assist and teach many things that I need to do so. 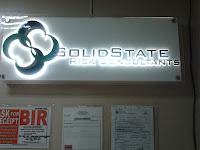 And during the past 1 month that I stayed in this company I already know some of my functions. Oh and I forgot my position in this company is Finance Assistant, I’m in charge of encoding record for its commission, encoding messenger routes and expenses and some other easy stuff that might be done during the day. 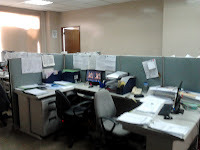 Regarding to workload, My work in here is very easy and most of the time I am idle, it means I don’t have something to do, But on the other hand I don’t want to be seen by my officemate that I don’t have anything doing so in this case I just find something to do. I would like to stay in this company as long as I can. But for now the minimum months that I’m planning to stay with this is at least 10 months, until I’ve finished my payment on the gadget I recently bought. But if I’m given a chance to stay longer, I’d stay in this for sure. Every time I come to the office I always prepare and expect for the worst, worst errand, worst work load and some other stuff. This kind of thinking helps me to concentrate more on my duties so that I won’t make silly mistakes and make a good impression on my boss and my co-employees. No one knows how long I’m going to stay in this company but for now, I’m very grateful that I have a job like this and I wish myself good luck while I’m working in this company. yes.. expect the worst but hope for the best.